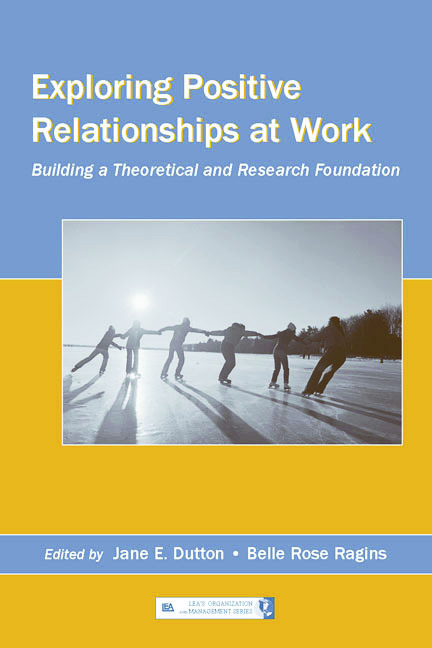 This chapter presents a model for creating high-quality relationships that cross social identities; relationships characterized by a sense of well-being, positive regard, and resiliency in the face of adversity. High-quality relationships across difference are sustained relationships between individuals of different contextually salient social identities that are characterized by a sense of well-being between the individuals and a resilience or tensility in the relationship. The critical element contributing to cross-difference relationships transformation is the way individuals navigate the journey from relying on stereotypes and predisposing expectations about others who are different, to adopting a learning approach with the other in the relationship. It is this attitude of learning about the other that is critical in building strong and sustained positive relationships across difference. Experienced conflict shifts to learning when an individual is sufficiently invested in the relationship to engage the conflict, and when the individual is capable of adopting a learning approach.